For corporates looking for something unique for their next event, one of Butlin's three UK resorts could be just the place. Unique venues are high on the trends list in 2019, with buyers and attendees wanting more creative meeting formats and looking beyond rows of seats in traditional conference hotels and venues, according to BCD Meetings & Events’ recent "What’s Trending" report. 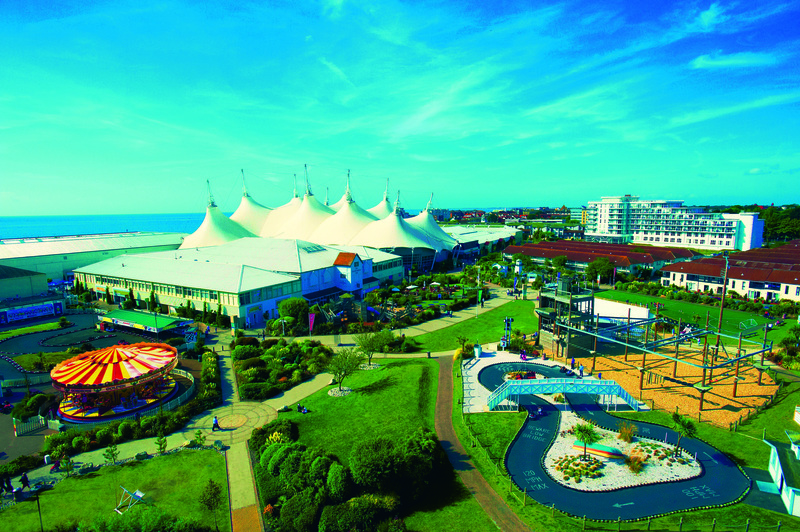 For corporates looking for something unique for their next event, one of Butlin’s three UK resorts – Bognor Regis, Minehead and Skegness – could provide the perfect backdrop. Major clients across all industry sectors have held events at Butlin’s from Wrigley, Waitrose and Sky News to AstraZeneca, Hasbro and MG and the excellent feedback speaks for itself. Wrigley, which held its UK conference at the Minehead resort, said: "We wanted something different and truly magical and I think we can safely say that’s exactly what was delivered", while MG, which chose Butlin’s to launch its small MG3, said: "What stays with you when you leave is the quality... If you want a stylish, affordable, fun surprise for your business, take a look at Butlins." Butlin’s Conference & Events can host corporate events all year round (except school summer holidays) and caters for groups of all shapes and sizes from boardrooms for ten to the exclusive hire of a resort for up to 5,500 delegates. 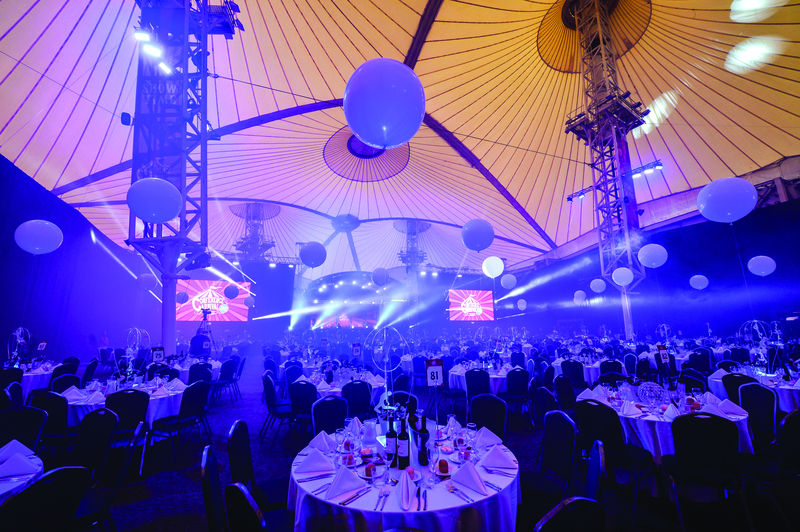 From exhibitions, meetings and conferences, to gala dinners, awards, team-building days and incentives, the possibilities at Butlin’s resorts are endless with a range of packages that can be tailored to requirements. They take the hassle out of logistical challenges with venue spaces, accommodation, activities all in one place and help keep costs down with all staging and lighting on site. 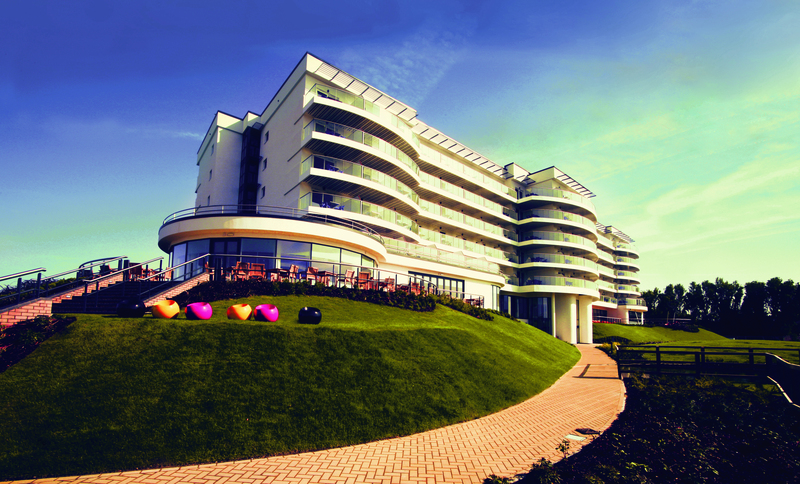 Butlin’s three resorts will surprise and delight delegates with accommodation they didn’t expect. Over £70m has been invested in upgrading the accommodation options, which include modern hotels and stylish apartments. 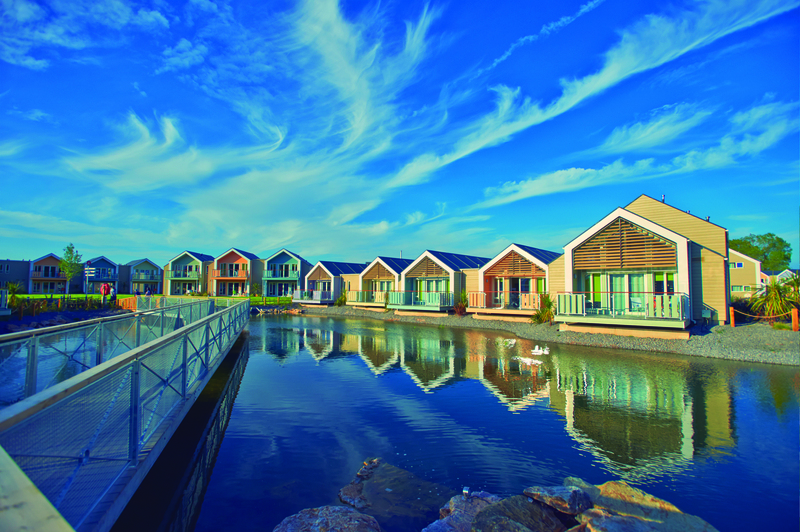 At Minehead, newly refurbished Seaside Lodges last year followed the launch of the West Lake Chalet Village in 2015, while Skegness recently debuted new Fairground Apartments and investments at Bognor Regis included new Seaside Apartments and the refurbishment of the Shoreline Hotel. Hosting an event at a Butlins resort can help you bring out the best in your people. After all, Butlin’s is an expert in the field having been voted as one of the top five Best Big Companies to Work For (published in The Sunday Times). This means you’ll get a ‘nothing’s-too-much-trouble’ service from one of Britain’s happiest teams, including your own dedicated Events Manager to ensure your event runs smoothly. Meanwhile, all activities, from treasure hunts and sports days, to the exclusive Fairground Challenge are designed to deliver team spirit and boost creativity. Butlin’s work with you to tailor menus that meet your requirements - whether it’s a hearty Butlin’s breakfast, buffet lunch or gourmet gala dinner. Groups can also check out the range of on-site restaurants, which range from seaside fish ‘n’ chips and retro diners to ’let’s-get-dressed-up-and-make-a-night-of-it’ restaurants. The ongoing investment in Butlin’s Conference and Events is set to include the development of fresh, modern menus by our food development team. They’ll include healthy options and carefully-balanced menus, designed to keep delegates energised and focused.